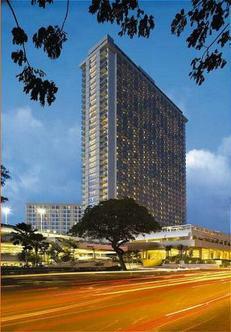 Introducing the new Ala Moana Hotel, Honolulu's landmark hotel. With a multi-million dollar transformation and a host of impressive amenities, it's the new benchmark for experiencing paradise. This upscale full service hotel offers a range of dining options, two nightclubs, an expansive pool deck, fitness center and extensive meeting facilities.